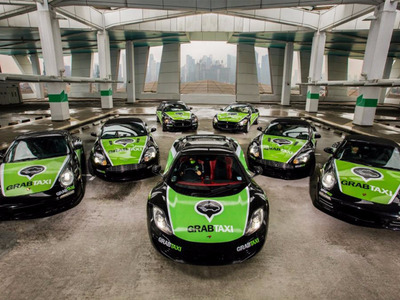 GrabGrab taxi offered free supercar rides in 2015 as part of a marketing campaign. Grab, a taxi-hailing service operating in South East Asia, announced on Monday that it has raised $US2 billion (£1.5 billion) from Japanese tech investor Softbank and its Chinese equivalent, Didi Chuxing. It expects to raise a further $US500 million (£385 million) from other investors before the funding round is closed, bringing the total investment for the round to $US2.5 billion (£1.9 billion). 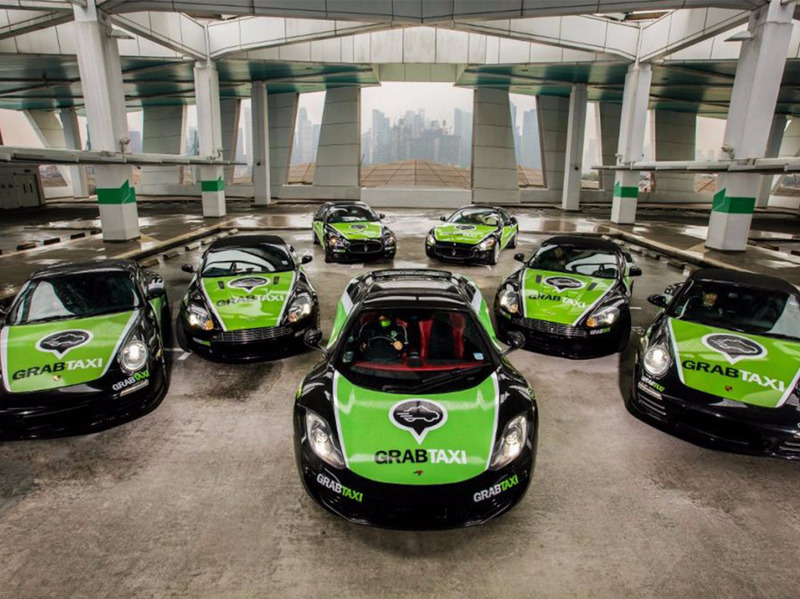 Grab claims the investment would be the largest ever to be made into a technology startup in Southeast Asia. 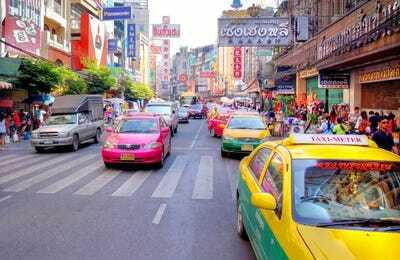 The Uber rival — which currently offers services in 65 cities across Singapore, Indonesia, Philippines, Malaysia, Thailand, Vietnam and Myanmar — said it will use the funding to fuel its growth in South East Asia (home to over 600 million people) and invest in GrabPay, its mobile payments platform. Grab was founded in 2012 by Malaysian Harvard Business School graduates Anthony Tan and Tan Hooi Ling. Today, the company claims that its app has been downloaded onto over 50 million smartphones and used by 1.1 million drivers. Shutterstock / Chantal de BruijneBangkok in Thailand. SoftBank’s investment in Grab comes after a flurry of other large investments in recent months including London simulated worlds startup Improbable ($US500 million; £384 million) in May and Silicon Valley autonomous vehicle technology company Nauto ($US159 million; £122 million). The company is making some of the investments through a huge new $US93 billion fund (£71 billion), which is the largest in the world of its kind.